surfing the web and emailing, networking smaller homes or apartments, and connecting devices. Get high speed transfer rates up to 300 Mbps for a powerful networking experience. 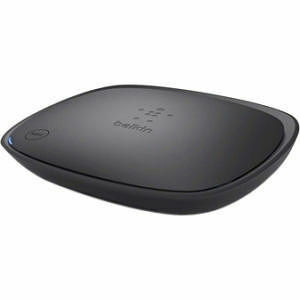 Included Cisco Connect software helps you set up your home wireless network in a few easy steps. Built with MIMO antenna technology for good wireless coverage.